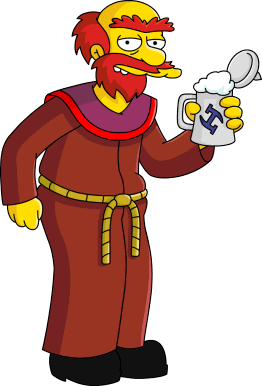 Should I Spend Donuts On the Stonecutters Returning Content? 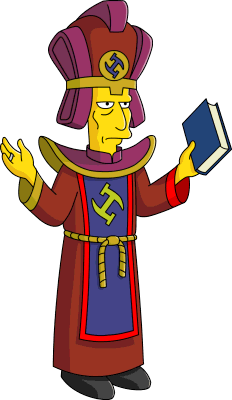 Because there is so much returning Stonecutters stuff I’m going to simplify this as best as possible. So it’s basically just a quick what does it do and my current opinion for each. 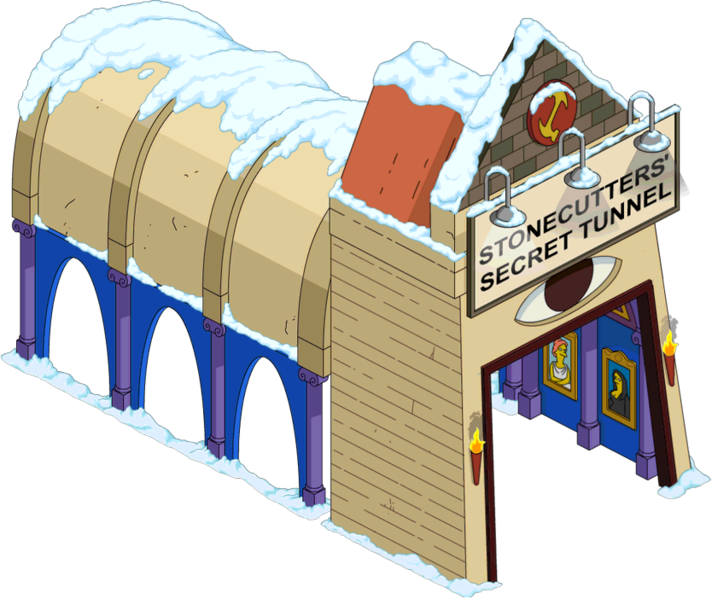 Stonecutter Tunnel- 60 Donuts, earns 2.5% bonus on all cash and XP. Also generates more tunnel pieces. My Opinion: Meh. I wasn’t a big fan of this last year, and i’m still not a fan. Pass for me. Stonecutters Lodge w/ Number 1- 140 Donuts, 40 Donut Rebate NET 100 donuts. Earns $2,500, 225xp/7 days. Number 908 (Homer) comes with this as well, but you have to start working on the questline before it unlocks. Doesn’t just unlock when you buy it. 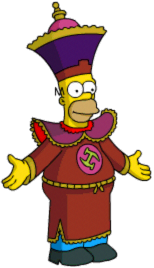 My Opinion: Premium character and premium skin for Homer. At 100 donuts ANY character/building combo is a good buy. This is a good buy. My Opinion: At 60 donuts it’s an “ok buy”. It helps to get the additional donuts back with the hidden donuts, BUT I still think it’s a bit overpriced. This is a premium toss up for me. My Opinion: A premium earning costume for Quimby (a freemium character) at 10 donuts, good buy. 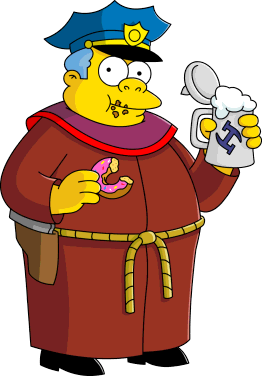 My Opinion: A premium earning costume for Hibbert (a freemium character) at 10 donuts, good buy. My Opinion: A premium earning costume for Willie (a freemium character) at 10 donuts, good buy. 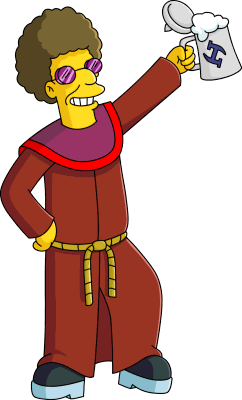 My Opinion: A premium earning costume for Burns (a freemium character) at 10 donuts, good buy. 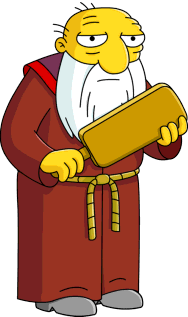 My Opinion: A premium earning costume for Smithers (a freemium character) at 10 donuts, good buy. 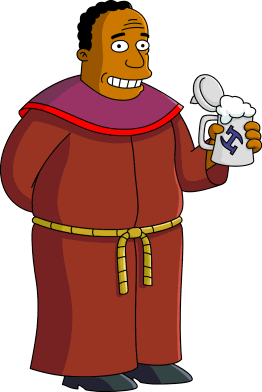 My Opinion: A premium earning costume for Wiggum (a freemium character) at 10 donuts, good buy. My Opinion: A premium earning costume for a premium character. 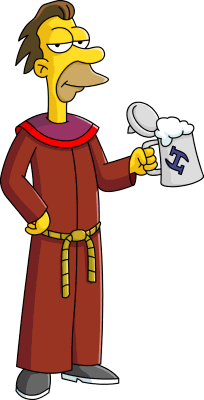 While 10 donuts is an ok buy, I don’t think it’s worth it (unless you want all the Stonecutters) since Stu already earns premium. Note: this does NOT come with Disco Stu. Costume only. My Opinion: A premium earning costume for a premium character. 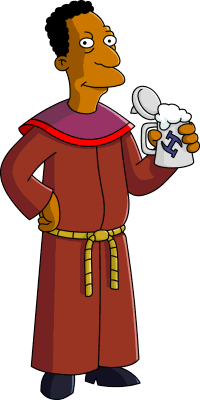 While 10 donuts is an ok buy, I don’t think it’s worth it (unless you want all the Stonecutters) since Jasper already earns premium. Note: this does NOT come with Jasper. Costume only. My Opinion: A premium earning costume for Moe (a freemium character) at 10 donuts, good buy. My Opinion: A premium earning costume for Lenny (a freemium character) at 10 donuts, good buy. My Opinion: A premium earning costume for Carl (a freemium character) at 10 donuts, good buy. Number 51- 100 Donuts, 90 Donut Rebate, NET 10 Donuts. My Opinion: This is a FULL Character and a GREAT Deal. Buy this. My Opinion: A premium earning costume for Grampa (a freemium character) at 10 donuts, good buy. My Opinion: A premium earning costume for a premium character. 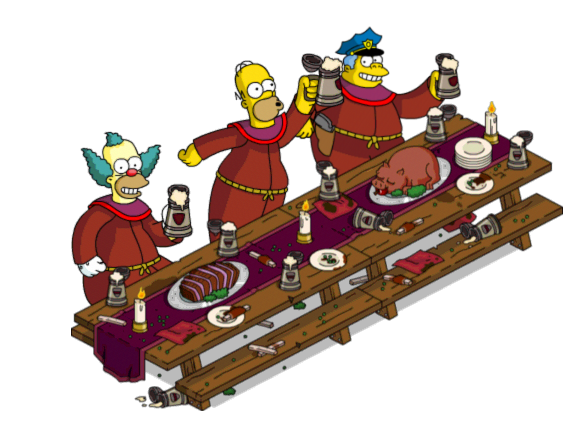 While 10 donuts is an ok buy, I don’t think it’s worth it (unless you want all the Stonecutters) since Arnie already earns premium. Note: this does NOT come with Arnie Pye. Costume only. What are your thoughts on the returning content? Any items you’ve picked up? Passed on? Placement in Springfield? Sound off below, you know we love hearing from you! This entry was posted in Mystery of the Brown House, Not Yet Spring Cleaning, Should I Buy, Tapped Out and tagged Alice Glick Mini Event, Mystery of the Brown house MIni Event, New Year 2019 Mini Event, Not Yet Spring Cleaning Mini Event, Should I buy Stonecutters, Tapped Out Mini Event, Tapped Out Tips and Tricks, The Simpsons Tapped Out, TSTO 2019 Events, TSTO Addicts, TSTO Mini Events, TSTO Tips and Tricks. Bookmark the permalink. I messed up and purchased No 67 without having Arnie. Do you think he’ll ever become available again? 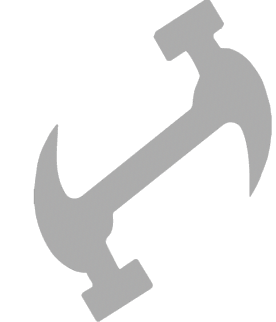 Vault, perhaps? Thanks for the reply! I do have that placed (on and island, connected by road) but the option remains locked. Will look to see if others have had the same issue. Yep? Safe photo URL attached, apologies if not cool. Thanks for all you do! Apologies if this has been asked but I searched this page for the words “Fewer” and “Latte” with no results. 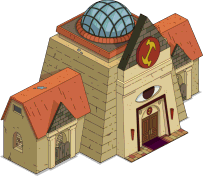 I’m stuck in the questline of the Stonecutters Lodge. Number 1 needs to Control the Latte Market (yay) but it’s a locked option. Is this an event-specific building, do I need a certain other character in a specific skin, what’s up? All my coffee shops are placed.. Any help is greatly appreciated.